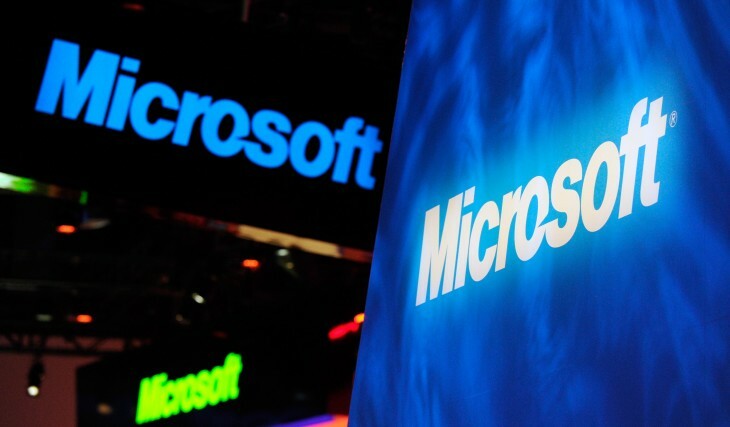 This week was filled with developers releasing updated iOS 7 versions of their apps and Microsoft is no different. 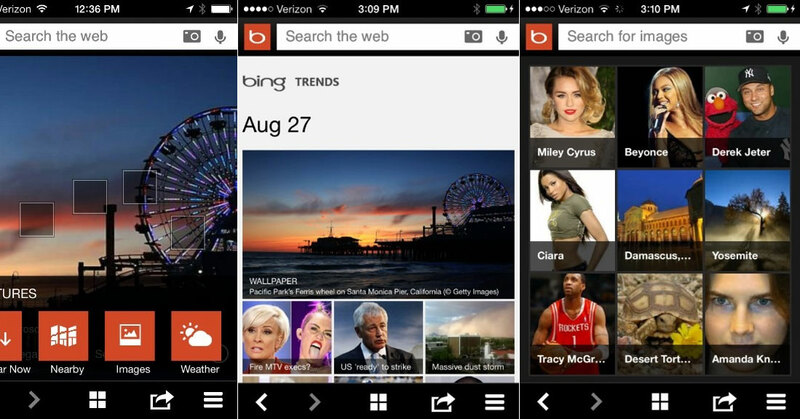 Today, the company launched a new version of its Bing for iOS application that not only includes a “new, modern experience”, but also sees its search results tied into Siri. The move is the culmination of a deal Apple struck with Microsoft to make Bing the default search engine on Siri. In this latest release, Bing is no longer trying to be about the search box, but more about the back-end search engine for your every day life. The company believes that with its Siri integration, users won’t be forced to open up a browser to look up answers. Instead, when you ask a Siri a question, you should see an answer or search results pulled from Bing, no matter whether it’s a web link, related search, image, or video. Other improvements to the app include the addition of homepage tiles for quick access to information, like trends, finding nearby local businesses, checking the local weather, and images. And what if you find something in that Bing search that you just want to share with your friends? Microsoft has included social sharing just with a touch of the “share” button that will post content to Facebook and Twitter, while also saving a screenshot of the full search results page, homepage image, or image from Bing Image search for later. Bing has also redesigned its navigation menu as well.